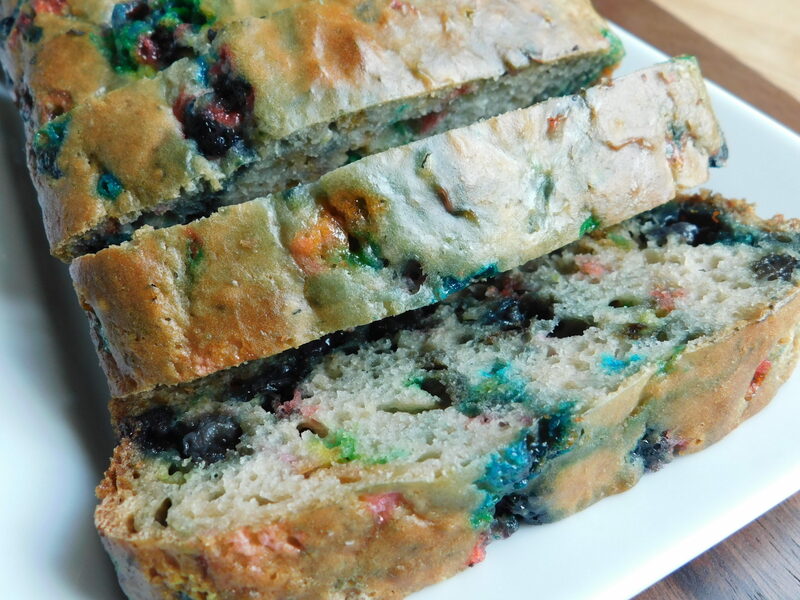 Blueberry funfetti loaf - Drizzle Me Skinny!Drizzle Me Skinny! 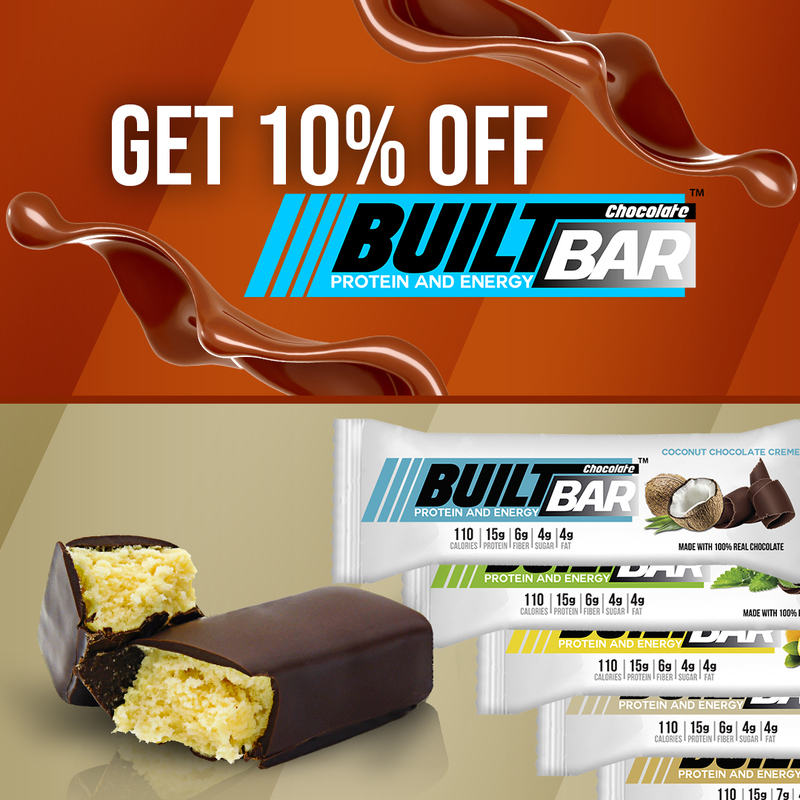 This post was made in partnership with Stevia In The Raw®. All opinions expressed are 100% my own. September is here and it is time for the kids to head back to school, which just happens to be a great time for some new fall baking recipes to send with them in their lunches. 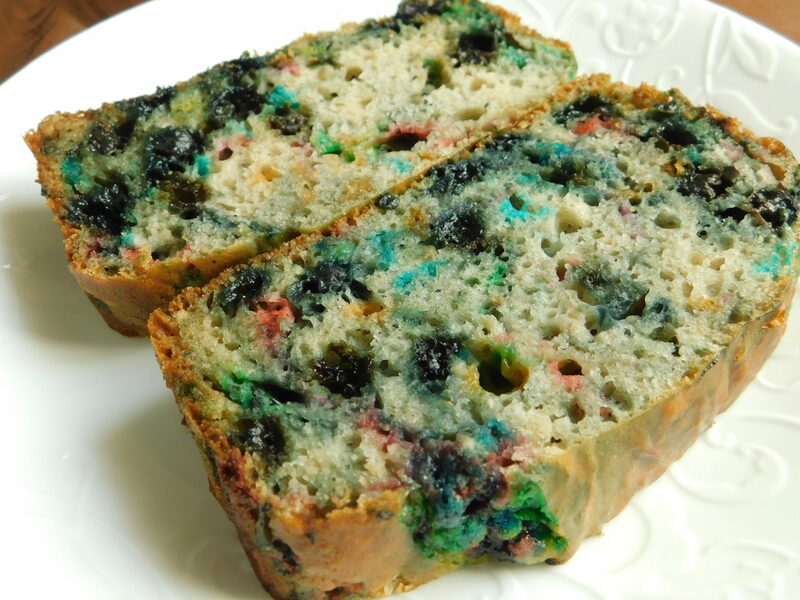 I teamed up with Stevia In The Raw®, a zero-calorie sweetener made from the extract from the sweet leaves of the stevia plant perfect for all baking and cooking needs, to create a delicious Blueberry Funfetti Loaf that the kids and adults alike will enjoy. Stevia In The Raw® Bakers Bag measures cup for cup with sugar, so it can easily be used in any of your favorite recipes to reduce sugar and calories. 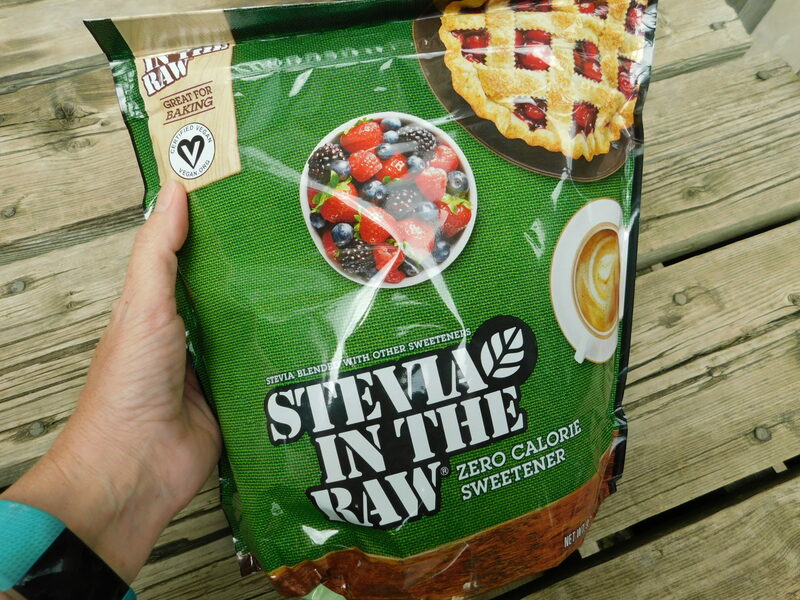 No conversion from sugar is necessary, as Stevia In The Raw® Bakers Bag is formulated so that 1 cup has the same sweetness as 1 cup of sugar. When using Stevia In The Raw® for baking recipes, it is recommended that the user replace about half the sugar in order to achieve the proper browning, rising and caramelizing that only sugar can provide. Up to 700 calories can be saved for every cup of sugar that is swapped out for Stevia In The Raw®. 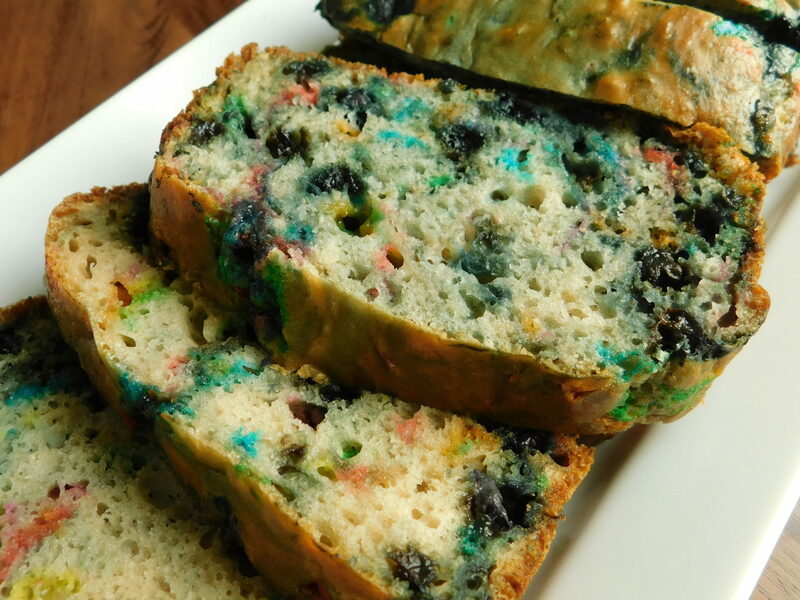 This Blueberry Funfetti Loaf is delicious and so easy to bake up, and let’s not forget those sprinkles! Kids love sprinkles, so treat them and give them something to smile about when they open their lunch. 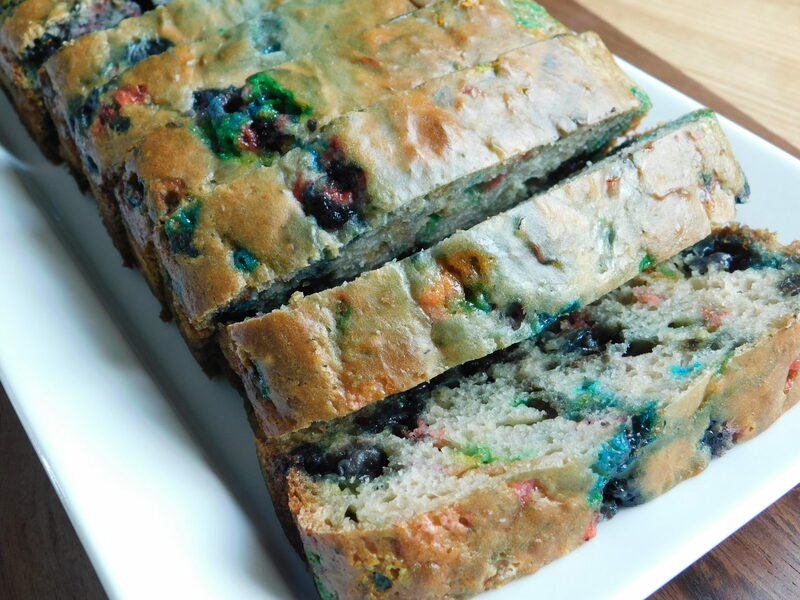 You can also enjoy a piece while staying on track, as this tasty loaf is just 4 smart points per serving. Preheat oven to 350F, spray a regualr size loaf pan with some cooking spray. In a bowl whisk together your egg, egg whites, sugar and stevia. 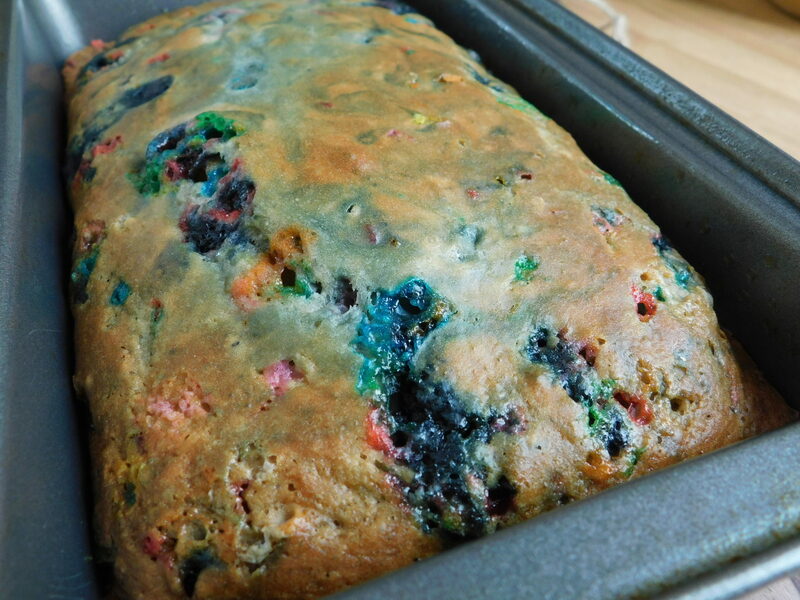 Mix in flour, baking powder and soda, and stir well. 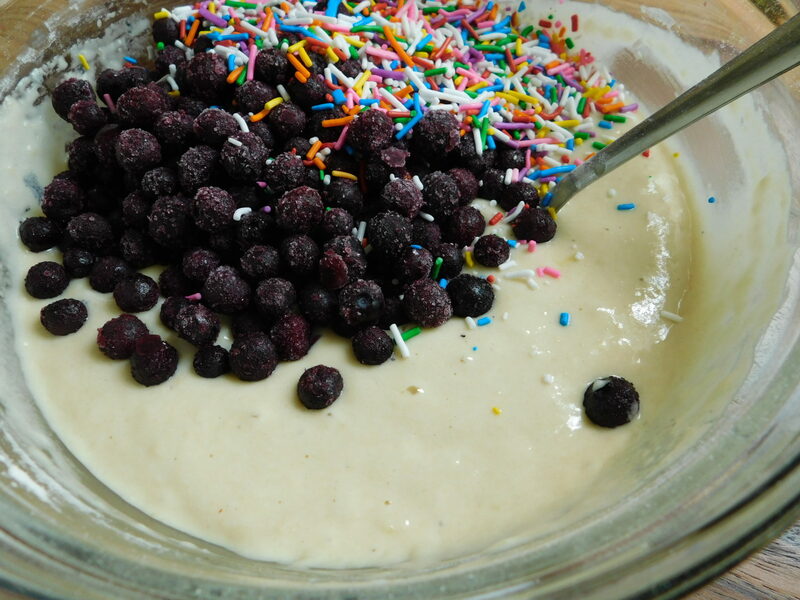 Gently fold in your blueberries and sprinkles. 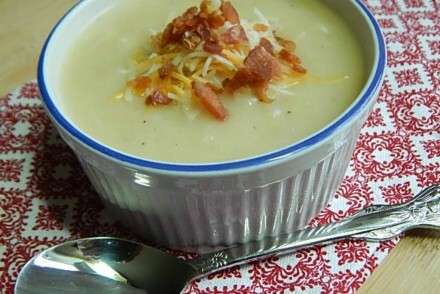 Pour batter into loaf pan and bake for 40-42 minutes until top is golden brown. Loaf best stored in fridge, freeze after a few days. Is there a certain size loaf pan I should use? Can you use all Stevia instead of sugar and Stevia? 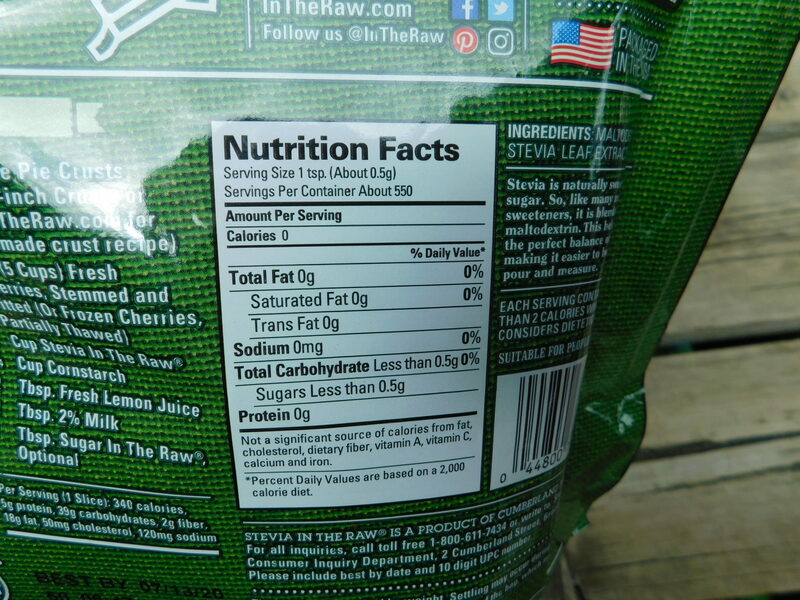 Maybe half Stevia in the raw and half Stevia brown sugar? Hmmmm. 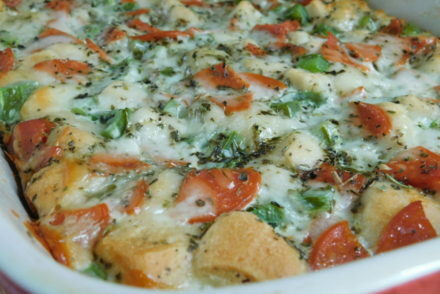 I made this last night…it tasted amazing, but I had a big problem with it cooking. After 42 minutes it was golden brown and the edges were totally cooked. But, the center was still basically raw. I wouldn’t have been able to cook it longer or the edges would have been way over done. 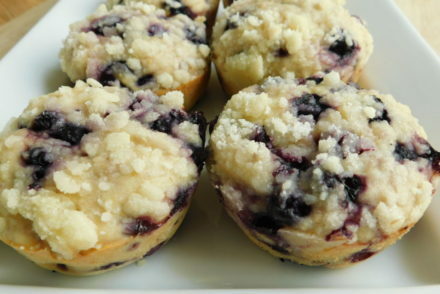 I wonder if cooking it in a muffin tin would have worked better. 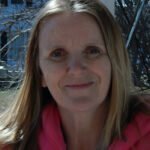 Have you had raw middle issues? I really loved the taste though! We cut off the edges and ate those. Hi Cindi, hmmm no mine was not raw in the middle as you can see in the pictures, maybe lower the temp and leave in longer?